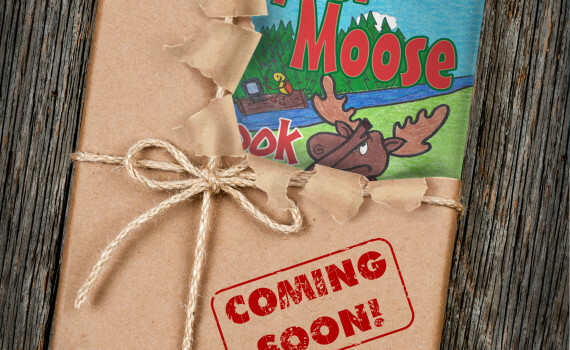 Just 3 more days until the new Maury C. Moose book is released! 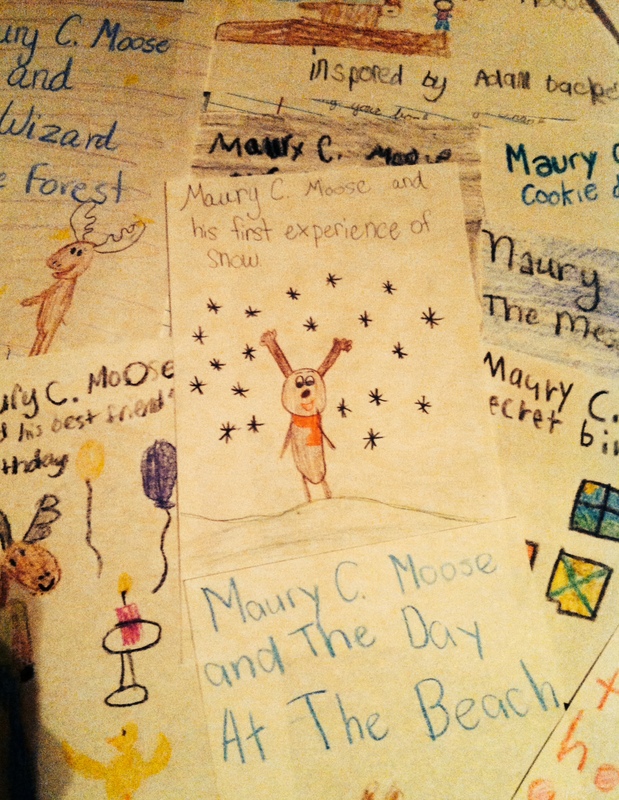 Maury C. Moose And The Forest Noel was given a 5 star review by Readers’ Favorite Book Reviews! 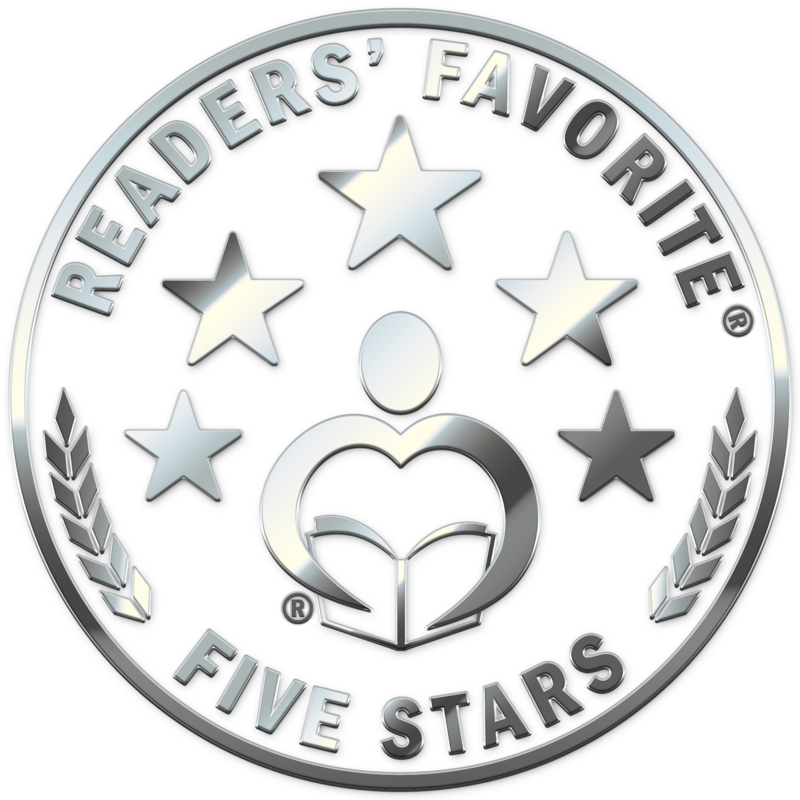 The reviewer said, “This lighthearted and fun story, with its friendship and camaraderie, will enchant and captivate young readers until the very end.” Click here to read the entire review. 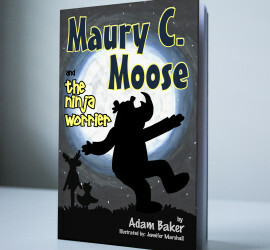 Maury C. Moose is available for pre-order through Barnes & Noble! 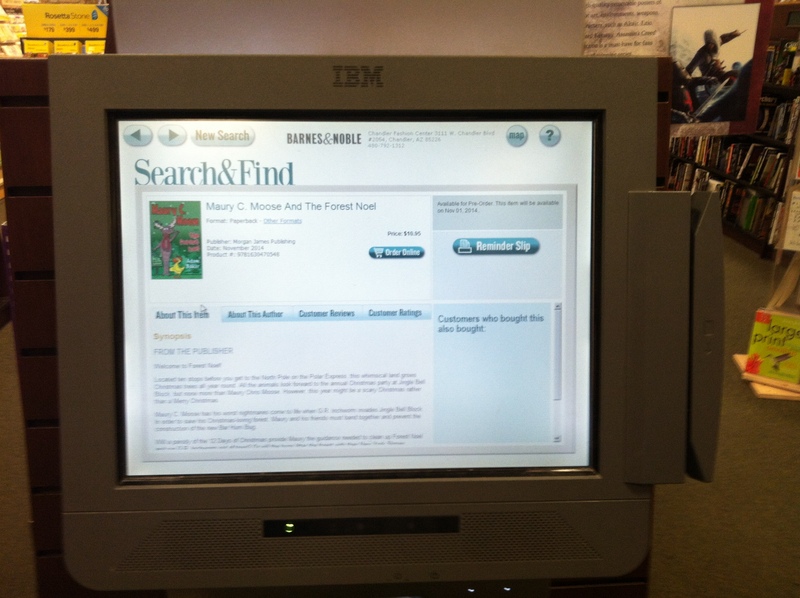 Just to make sure the shoppers at my local B&N were aware, I spent Saturday changing all of the “Search & Find” kiosks to show my book’s info. 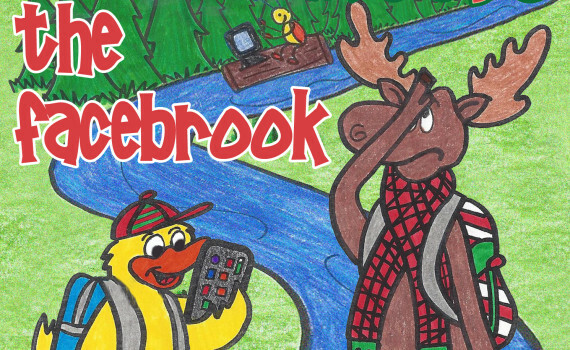 Nothing like a little grassroots marketing. Happy Leon Day!! 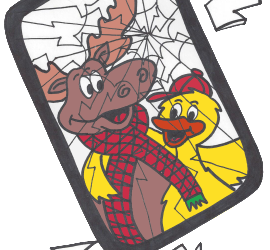 Today marks the halfway point to Christmas. 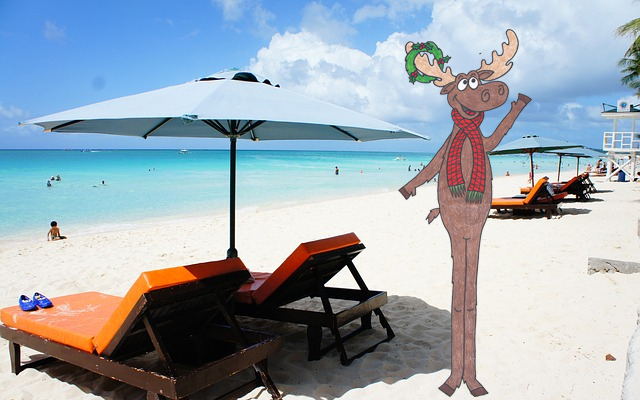 It is called Leon Day because Leon is Noel spelled backwards. 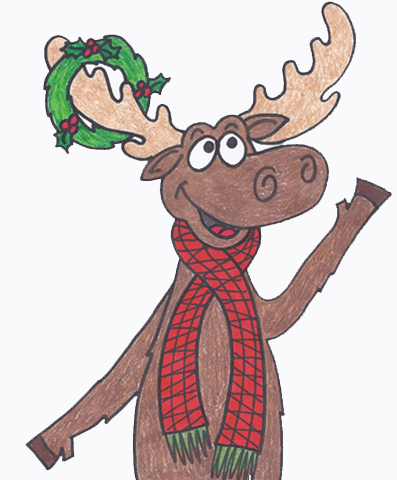 Celebrate the day with some Christmas music, a candy cane and a book about a Moose named Maury!